Update Xiaomi Mi Max to Android 7.0 Nougat official Cyanogenmod 14 Rom . 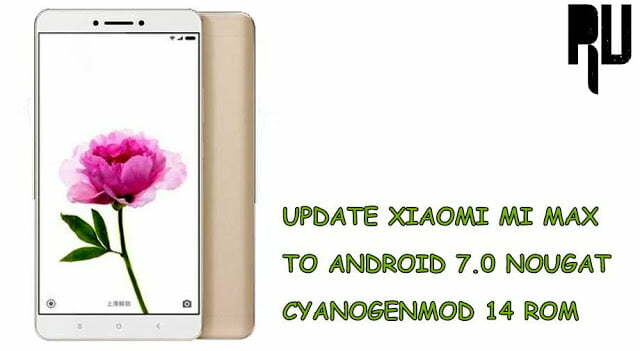 1 Update Xiaomi Mi Max to Android 7.0 Nougat official Cyanogenmod 14 Rom . 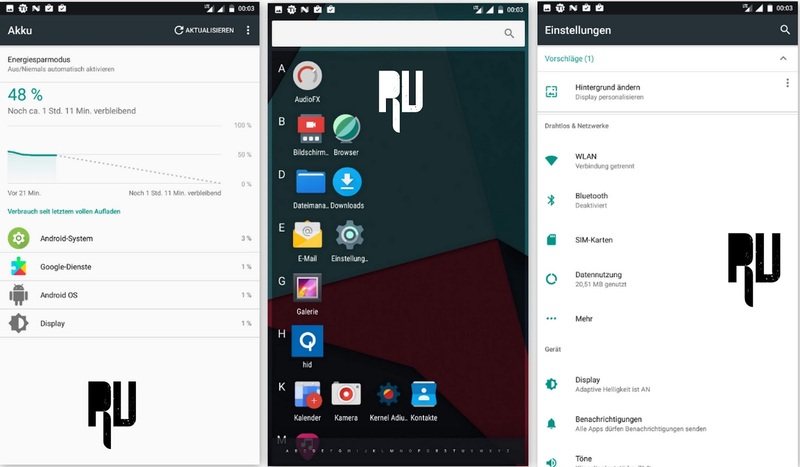 1.1 Install Android Nougat 7.0 on Mi Max Cyanogenmod 14 rom . 1.1.1 How to Update Mi max to Android Nougat 7.0 Officially cm14 rom . Do you want to Update Mi Max to Nougat 7.0 ? And want to Install CM14 Rom in Xiaomi Mi max ? if yes then you are at right Place . Today we are here with the Mi Max Nougat Update . Xiaomi mi Max is the very first device of Xiaomi with a huge 6.4 Inches display, The device comes in 2 Different variants One is the Mi max prime variant with and one is Standard variant . The Standard variant comes with snapdragon 650 Coupled with 3Gb of ram whereas the Prime variant comes with Snapdragon 652 Coupled with 4Gb of ram and rest every thing is almost same . Mi Max comes with Miui 8 based on Android 6.0 marshmallow, But today we are here with the Android 7.0 Nougat update for Xiaomi mi max . Android 7.0 nougat is the latest android version that comes with some awesome features like the Multi window feature which lets you use other apps without leaving the current app . System Ui tuner is also one of the interesting features that come in the new android version . So lets start the guide on How to Update Mi max to nougat . Install Android Nougat 7.0 on Mi Max Cyanogenmod 14 rom . Xiaomi has already started testing Miui 8 based on android nougat 7.0 for devices like Mi 5, However According to Miui forum Miui 9 is also going to release soon . Here is the list of Xiaomi devices getting Miui 9 nougat update . As the Device comes with a good processor and ram so we can expect official nougat update for Mi max very soon, But till then we can use a custom rom to update the device . New Wallpapers / New Ringtones . Multi window feature for Multitasking . All Nougat apps work . This custom rom is only for Xiaomi mi max and dont try to flash it on any other device . Doing So will brick your android device . 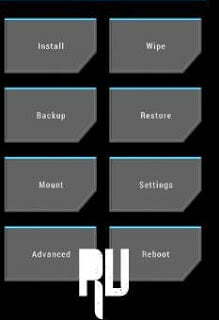 Flashing the rom needs TWRP or CWM recovery installed, If you havent Installed you can read our Guide on How to Install TWRP/ CWM recovery on android device without pc . There should be more then 65% battery in your smartphone So that the phone does not turn off in between the flashing procedure . Minimum 4Gb of space is required to flash the rom in Mi max . A Computer or laptop along with a USB cable is required to download and transfer the rom in your Device . How to Update Mi max to Android Nougat 7.0 Officially cm14 rom . First of all Make sure your Device is connected to Internet . Now Download CM14 Nougat Update for Mi max in your Pc . Now transfer the rom in the root of Sd card or internal memory ( Sd card is recommended ) . Now Now rename the file to Update.zip . After renaming disconnect your smartphone from Pc . Now Make sure the rom is present in the root of sd card . To Boot in recovery mode press Volume up + Power button together . Now the recovery will ask to confirm the installation . Tap on ” Yes install Now ” . As soon as you tap on yes the installation of the rom will start . After 5 Minutes you will get a notification ” Device updated successfully ” . Now again go back to the main screen and Tap On Reboot . Thats all !! You have successfully Update Mi Max to Android 7.0 Nougat . As this is A CM14 for Mi max so you will get many features like theme and customization . The best feature of Cyanogenmod 14 rom is the battery management which manages the battery and gives more battery backup . Thats all !!! So this was how you can Officially update Mi Max to android 7.0 nougat . To check if your smartphone is successfully Updated or not just go to settings > About Phone > Android Version . You will see the android version is 7.0 , Which means you have successfully updated Mi max to nougat 7.0 . So this was our guide on How to update Xiaomi mi max to android 7.0 Nougat, I hope you liked our guide .